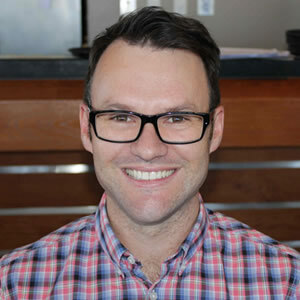 Dental Link has dentists near the Whitfords Shopping Centre at one of the closest dental clinics near the Whitfords Shopping Centre in Perth’s northern suburbs. Our dentists are only 2.7 km south along Marmion Avenue, near the Whitfords Shopping Centre at the Seacrest Dental Clinic. The caring team of family dentists near the Whitfords Shopping Centre have dentistry skills and experience to diagnose, advise and affordably treat your dental problems. Their internationally experienced dentists provide comprehensive, trustworthy and affordable dentistry for staff and shoppers at the Whitfords Shopping Centre. 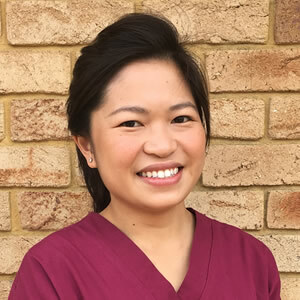 Our expert dentists excel at pain minimisation using the latest dental techniques and modern equipment in our clean dental clinic by caring dentist for our many dental patients coming to our Dental Link dental clinic near Whitfords Shopping Centre. Go shopping while leaving a family member in the good care of the Dental Link dental clinic or leave the family shopping at while you attend your dental appointment with one of our dentists. 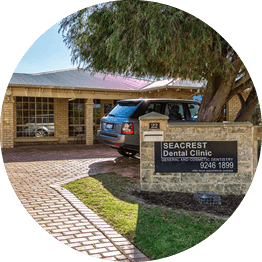 Our Seacrest dental clinic is near the Whitfords Shopping Centre and near Hillarys Boat Harbour. Optional dental clinic locations. If our dentists near the Whitfords Shopping Centre are booked out we can get you a quicker dental appointment at the other two Dental Link dental clinics. Dental treatment near the Whitfords Shopping Centre with costs covered by health insurance funds. Easy dental treatment finance repayment plans if you don’t have health insurance. There’s free car parking inside the grounds of our dental clinics near the Whitfords Shopping Centre. 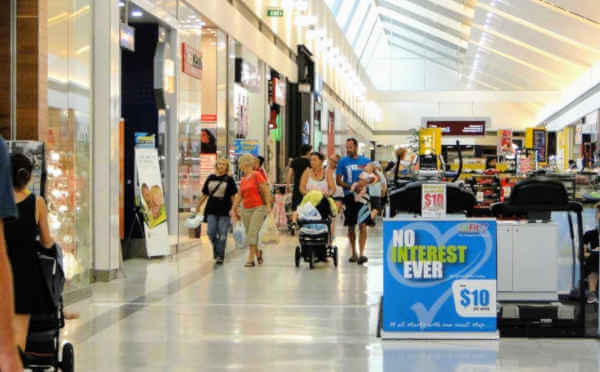 You can pick your family up at the Whitfords Shopping Centre after your dental appointment. Our dentists provide a range of dental services near the Whitfords Shopping Centre such as dental implants, teeth whitening, and teeth scale removal and teeth polishing. Includes below the gum line by the best dental hygienists near the Whitfords Shopping Centre, in fact the best dental hygienists Perth wide. Why not have your teeth cleaned and polished while the family is shopping at Whitfords Shopping Centre? Regular, teeth cleaning and polishing gums keep teeth clean and hygienic, thereby preventing bad breath. The biggest cause of tooth loss is Periodontal disease. It’s better to start regular tooth scale removal when you’re young to prevent receding gums. If you’re already long in the tooth, make an appointment to stop further receding gums. Our dentists can move between our 3 dental clinics in Perth’s Northwestern suburbs. Your private dental records are accessible at each of our Dental Link dental practices. Phone for an appointment to visit a dentist near the Whitfords Shopping Centre whenever and wherever is most convenient for you. Free car parking at our Seacrest Harmen Road dental clinic near the Whitfords Shopping Centre. Phone our dental clinic near the Whitfords Shopping Centre for a dental appointment today. 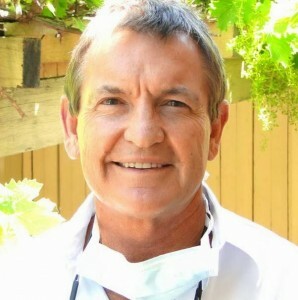 More information about our dentists near Whitfords Shopping Centre, Perth WA.